During construction, Beckenhauer was proactive in resolving issues in a very timely manner and the over process was easily followed and great relationships were established which made for a great experience, we are very pleased with the results, and we would highly recommend Beckenhauer Construction to any organization seeking a construction manager. This was a multi-phase project so as to not inhibit continued use of existing space. 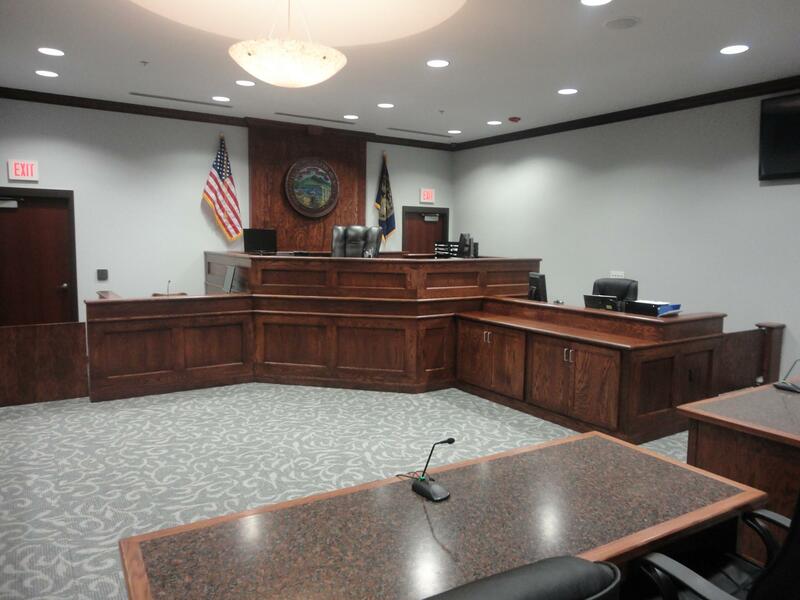 Phase 1A provided temporary Courtroom, judicial and administrative space. 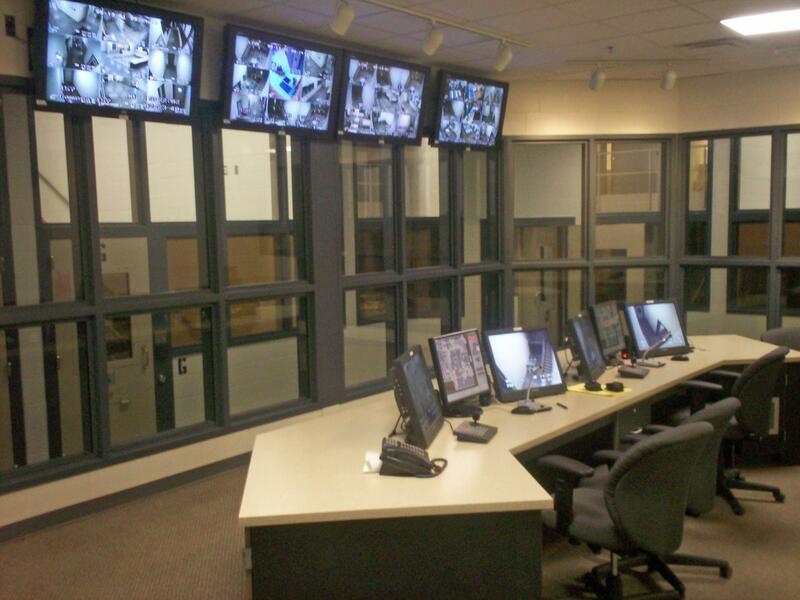 Phase 1B was a new 160 bed Jail facility and Emergency Operations Center. 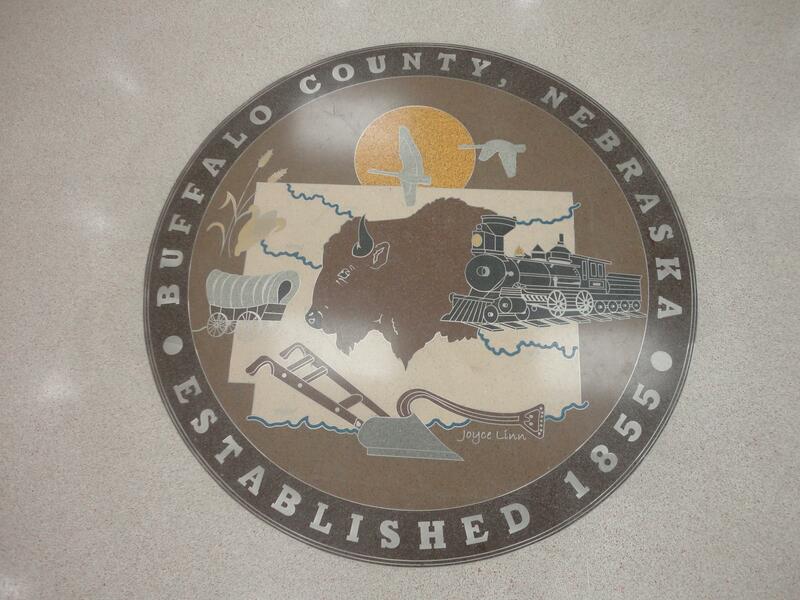 Phase 1C provided a new home for the County Attorney’s Office by renovating existing office space. 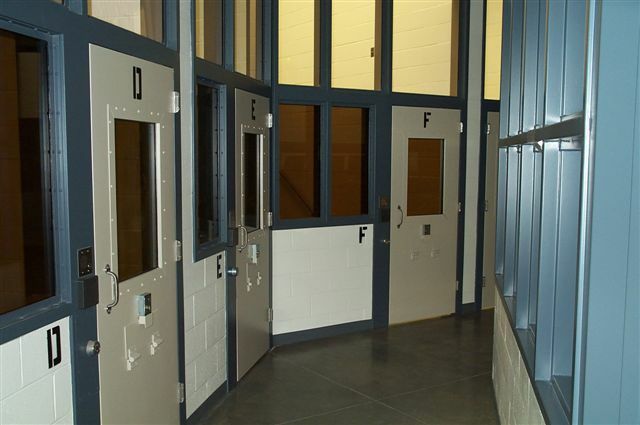 Phase 2 included a new courtroom complex, judicial and administrative space and 43 additional beds. Phase 3 included renovation of existing office areas. Work on Phases 4-7 were not a part of the bond election money, but included renovation to the remaining office areas.